Age 86, of Stowe Twp., on Thursday, June 14, 2018. Mother of Lynn Stys and Christopher Stys; grandmother of Raphael and Julian Stys; aunt of Brad, Craig and Shari Johns. Alice went above and beyond as a single mother when it wasn't commonplace. She spoke up for herself and accomplished what she set out to do. After her siblings and close relatives passed, she was the matriarch for the family, being a mother to all those dearest to her. 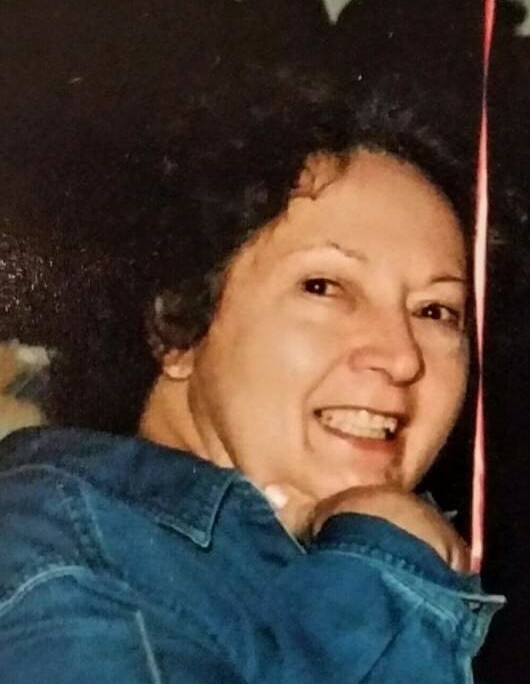 A Celebration of Alice’s Life will be held Saturday from 2 PM until time of service at 4 PM at the ANTHONY M. MUSMANNO FUNERAL HOME, INC., 700 7th Street, McKees Rocks, PA 15136. Memorial Contributions in Alice’s memory may be made to Focus on Renewal, 420 Chartiers Ave., McKees Rocks, PA 15136 (www.forstorox.org).